The Doris Duke Charitable Foundation (DDCF) has announced the 21 recipients of its fifth annual Doris Duke Artist Awards, honoring recipients in the field of dance, jazz, and theatre. 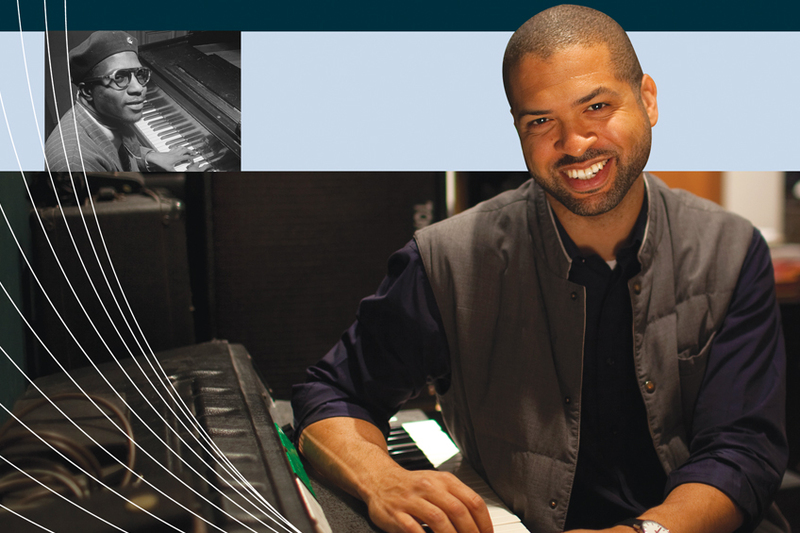 Among them are Houston native jazz pianist and composer Jason Moran. Each artist will receive $275,000.